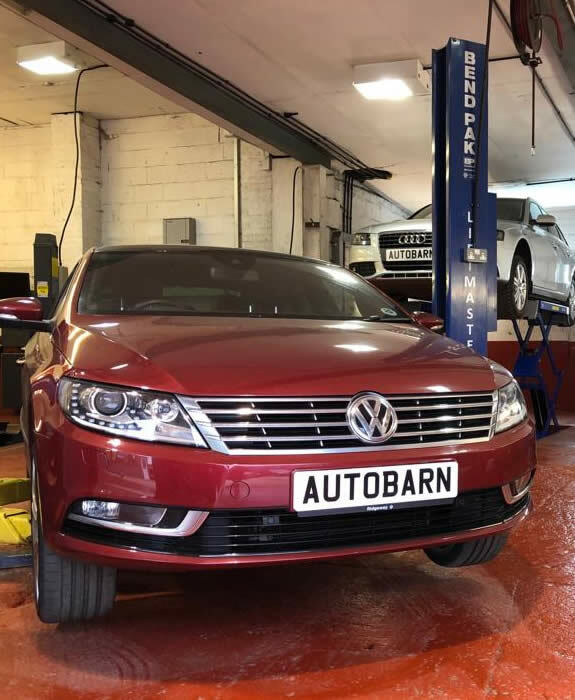 Autobarn is a specialist independent Volkswagen Audi garage offering a superior service and better value for money on your car’s regular service, maintenance and repair whilst fully protecting your warranty. 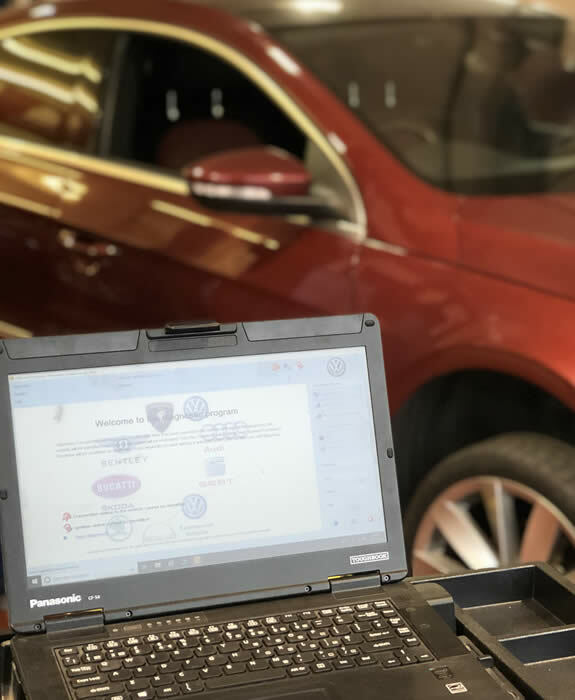 By following all manufacturers’ service schedules and using original parts, our dealership and specialist VAG garage trained technicians ensure your car receives a complete service that is compliant with government legislation. 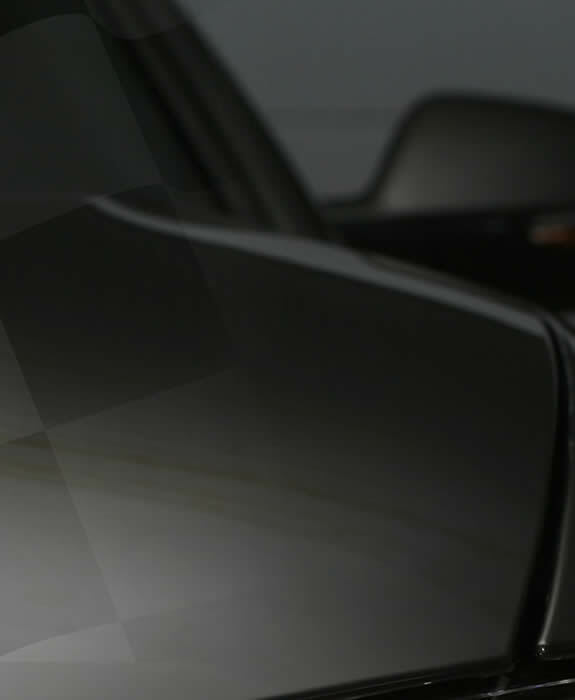 This completely protects its manufacturer’s warranty.